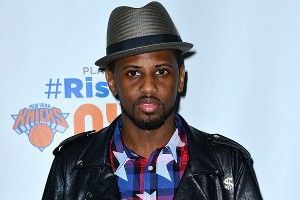 Fabolous is responsible or partially responsible for a bunch of really, really good rap songs like “Comedy Central,” “Superwoman,” “Right Now & Later On,” “Breathe,” “The Wake,” and too many more to count. So it’s very hard for him to do wrong, in my book. On Thursday night, though, the Brooklyn rapper amused some and enraged others. No, it’s not just because he attended Game 3 of Heat-Knicks at Madison Square Garden wearing a blast-from-the-past (if the past is summer 2010) fedora. It’s because of where he sat. Rupert Chalmers). But no. It was F-A-B. I, for one, applaud the brass balls it took for a New York rapper to sit behind the visitors’ bench at the Garden. And make no mistake, Fab chose to sit there. It wasn’t like he was on Stub Hub and was like, “Damn, only one seat left. Behind the Heat bench. What bad luck.” You really have to almost tip your cap to him. Oh, and speaking of caps, one of the funniest things that happened on Twitter last night was the non-trending trend of people talking about Fabolous looking like a police detective. 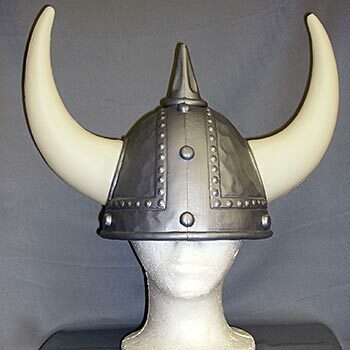 Red Cafe, seated behind the Knicks bench, wearing a viking helmet, was not available for comment.